The first examples of arcade racing games date back to the early 1970s. Like the gaming industry in general, racers have evolved as technology has, going from monochrome top-down racers (Atari’s Gran Trak 10 from 1974, for example) to today’s high-definition simulation racers that allow drivers to alter almost every component of their digital rides. The early and mid-1980s offered one of history’s greatest arcade racing games – Sega’s Out Run – which development team Aquiris Game Studio seems to recall very fondly and uses as the basis for its Xbox One racer, Horizon Chase Turbo. 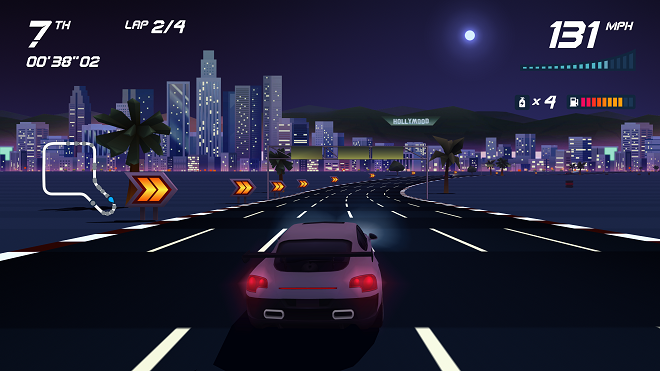 Much like its muse, Horizon Chase Turbo features a behind-the-car perspective, a flat-scrolling race track, catchy instrumentals and colorful graphics. While all that is a good start, Aquiris has added another relative throwback option – local competitive play for up to four players in splitscreen. The more players play the game, the more they unlock – from new cars and new courses to new game modes and permanent power-ups. Dazzling – Back in the day, Out Run was renowned for its bright look and scaling sprites. 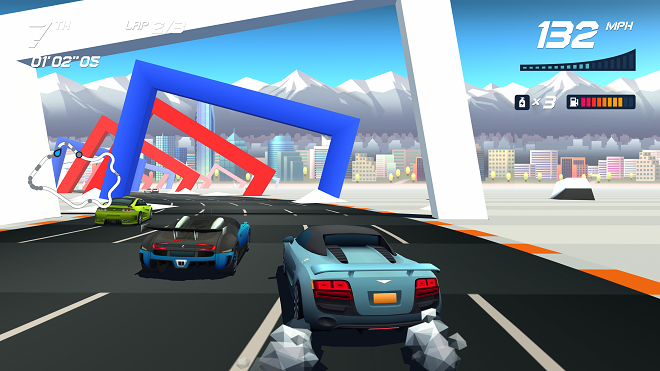 Horizon Chase Turbo modernizes the concept with polygonal models and a brilliant color palette. This game won’t make you put away your “Forza” titles, nor should it. It’s still a delight to watch in action, and when played on Xbox One X using a 4K display, the colors really pop. 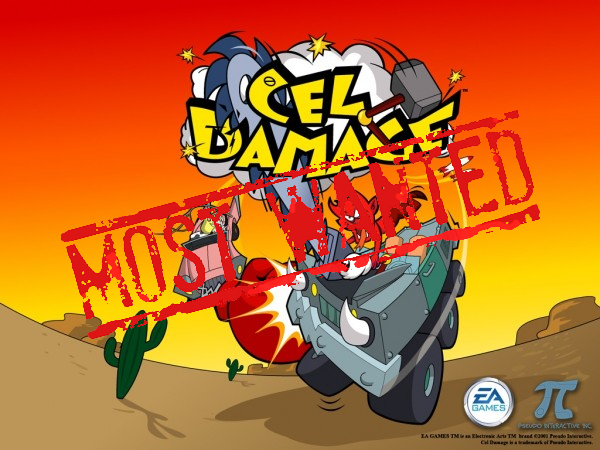 Just as popular was Out Run’s selectable soundtrack (“Magical Sound Shower”, anyone? ), and while Horizon Chase Turbo does not give players a choice in the in-game audio, what it does give you is very pleasant to drive to. The style works incredibly well and, in its way, recaptures the essence of an arcade racing machine. Solid gameplay – The controls are almost identical to any other driving game of the last decade or so, and are just as effective. For simplicity’s sake, the only option is an automatic transmission, which is kind of odd (even Out Run had a two-speed shifter), but after a few rounds, it honestly will not be missed. The only additional button is X, which uses one of your limited supply of nitrous canisters for a quick speed boost. Most races start with three, and some tracks have pick-ups to add to your available stock. Other on-track pick-ups include fuel (you can run out) and tokens that boost your overall point total. 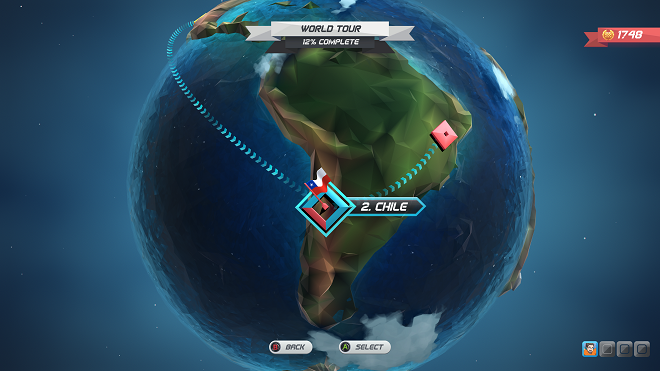 Lots of variety – The game’s primary mode is World Tour. Starting in California, players visit multiple cities, each with multiple tracks. As you play, your results convert to points that unlock new features. In due course, you’ll unlock three new modes of play – Tournament (four sequential races with a combined total score); Playground (an ever-changing group of races and rule sets) and Endurance (where fuel collection is key). You’ll also unlock more cars to drive, up to a grand total of 32 cars from many different eras – 50s hot-rods to modern day hot-hatches and supercars. None are licensed, but all are visually very similar to real-world counterparts. Fortunately, nothing is “bought”; when your point total reaches a given threshold, you’ll unlock the new component automatically. Older races can be re-run so you can improve your standing, up to the maximum super trophy, which is awarded for coming first and collecting all on-track tokens during the race. No online multiplayer – I will give credit where it’s due. Racing games nowadays rarely offer local multiplayer, so to see this as an option is truly notable. However, the absence of Xbox Live multiplayer is pretty unexpected. Players don’t always have friends who can come over, and being able to find additional players via Xbox Live would be very welcome. As it is, the sole extent of Xbox Live connectivity is to allow players to race ghosts of friends who have set laps on that same track, but the player must race it once and reach a minimum ranking to unlock the ghost function for that track. Bumper cars – Like most arcade racers, there’s no damage of any sort, and collisions simply slow you down. Unfortunately, you’ll be slowing down a lot due to the sheer number of cars on the track (20) and the generally close quarters in which you’re racing. In a not-terribly-brilliant gameplay decision, you can get a boosted launch if you accelerate at the right time at the start. The not-brilliant part is related to the compact and crowded starting grid. That launch will almost always slam you right into upcoming traffic, putting you in a hole mere meters from the starting line. Back to the grindstone – To get to everything this game has to offer, you’re going to be driving a lot. I mean a LOT. The minimum to unlock all game modes is to complete the World Tour mode or the top-most Masters tournaments in Tournament Mode. The former requires that you unlock all 12 countries, each of which has three cities, and most cities host three tracks. The latter features three levels, each with multiple tournaments, and each tournament has four races. That is a huge ask of players, even if the courses are different and fun to drive. The absence of any sort of counter to show how many race tokens you have collected makes it harder to get the coveted super trophies, too, meaning you may have to race a track again because of one missed token. Full disclosure: I love Out Run. I bought copies for the Sega Master System, Sega Saturn (Japanese import version), Xbox 360 (Out Run 2) and most recently for Nintendo Switch. The reason I tell you this? It’s because Horizon Chase Turbo is best viewed from the perspective its designers intended. In that sense, it’s a rather fun title, and might actually make a great option for younger drivers who are a bit overwhelmed by the “Forza” franchises. Achievement hunters may be turned off by all the grinding, and driving purists will have issues with the frequent collisions. However, when played as an occasional diversion instead of a campaign – just as one did with its arcade inspirations – this is one horizon that racers certainly won’t mind chasing. 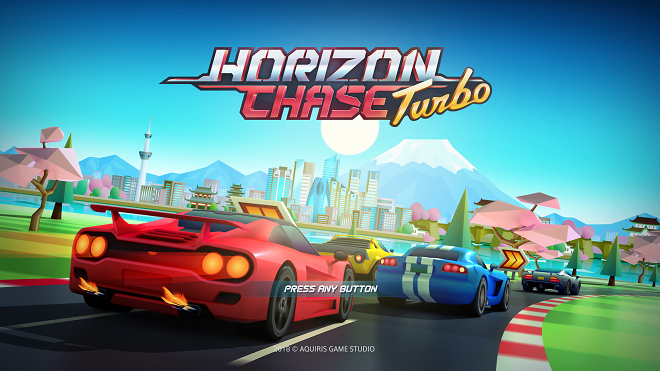 Horizon Chase Turbo was developed and published by Aquiris Game Studio. It was released on November 28, 2018 for $19.99. The author was provided a copy of the game for the purpose of this review.